It is new season, we have tons of snow and water, the guides are getting revved up, AND we have a new website! We hope you like it. We hope it does a better job of telling the story of our trips and getting people excited to get out into our wild places. It also allows us to more easily add new trips and content in the future (both will be happening soon!). All of the trips have some beautiful new photos. 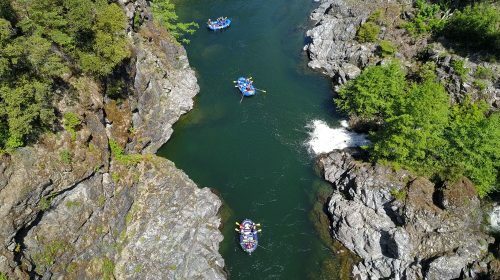 There are also some new sections like the upgraded Private and Charter trip section and a much bigger introductions to our Upper Klamath Rafting Safari. 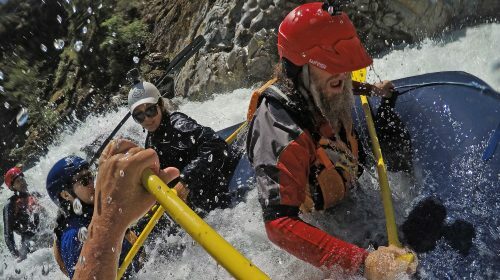 Check it out, give us any feedback you might have, browse the trips, and join is this year – it is going to be an amazing season! (And of course tell us if you see any typos – I am a horrible speller :)).